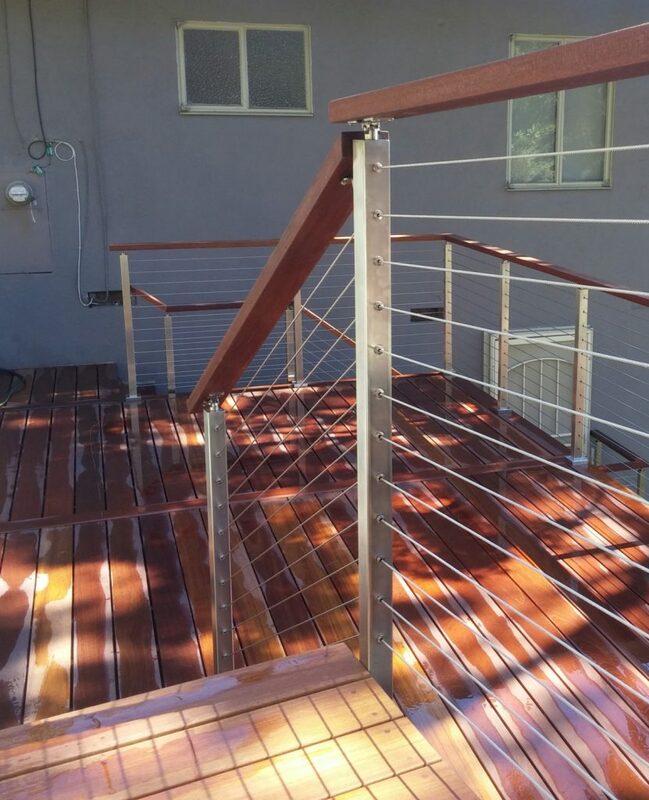 When a project requires both guard rail and grab rail, you may need some custom cable railing transitions. 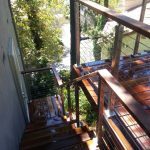 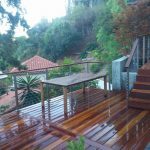 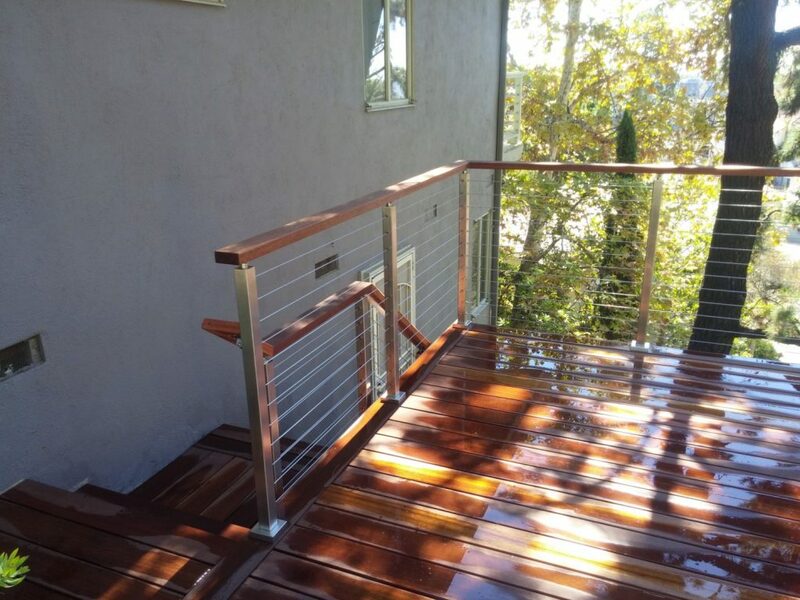 Fortunately, our cable railing system easily lends itself to such customizations. 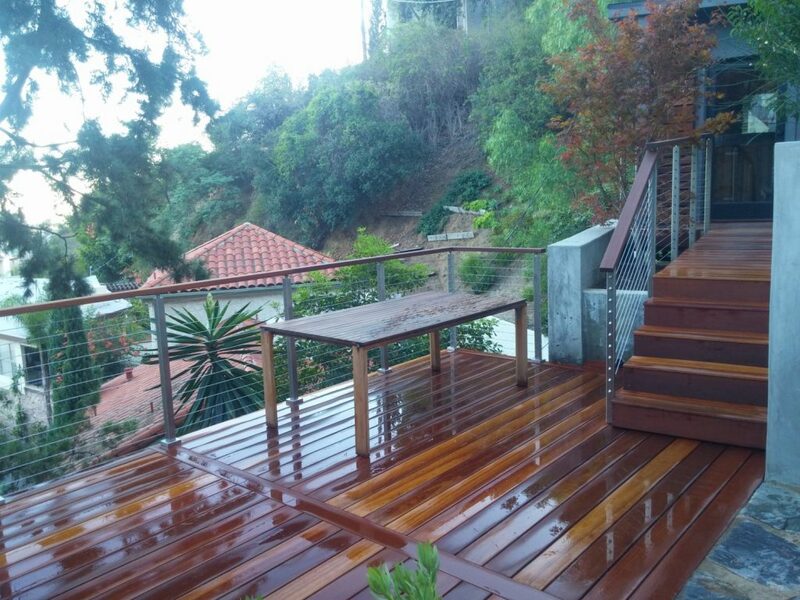 Here, you can see that the guard rail and grab rail may need to dive into the side or front of a post. 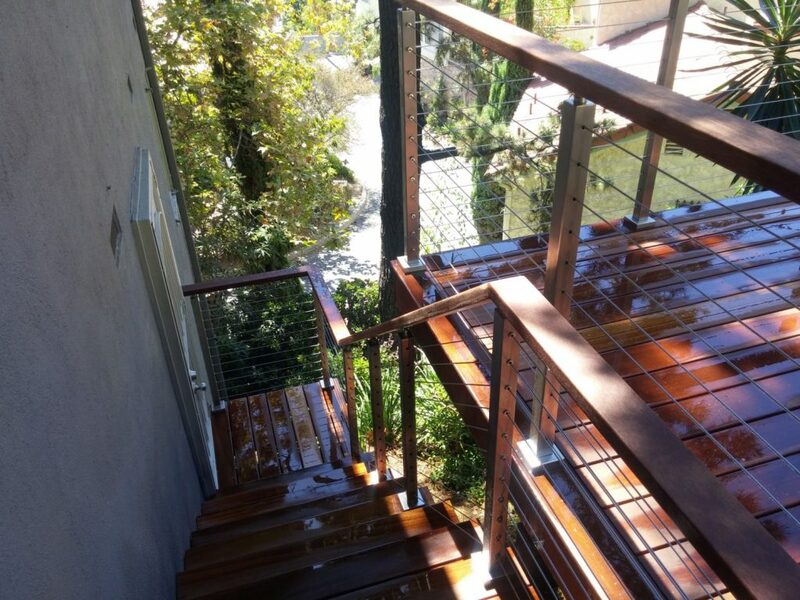 Our stainless steel handrail brackets and our post side handrail brackets make these transitions simple and clean. 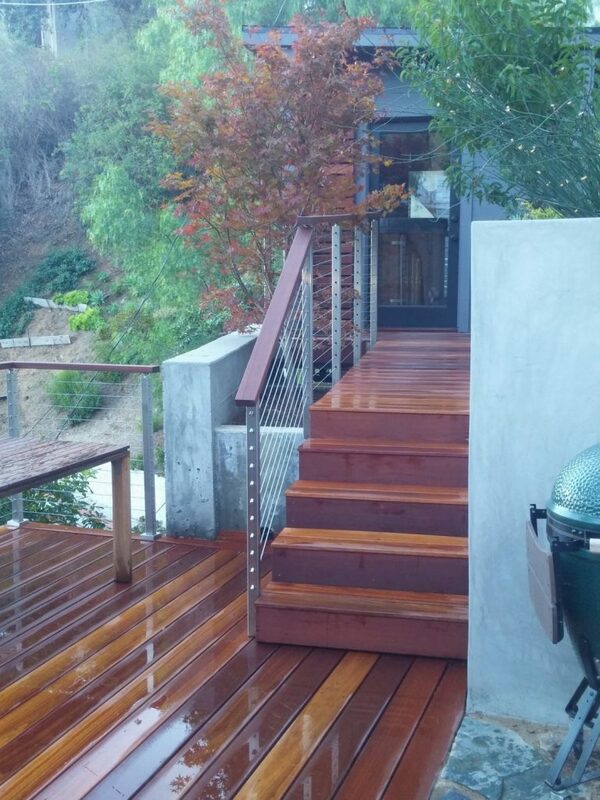 We’re constantly expanding our handrail bracket selection. 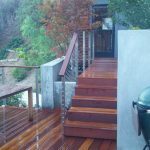 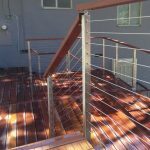 This gives you more ways to make custom cable railing transitions a breeze for your installation.